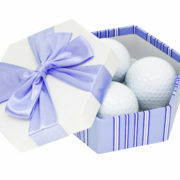 Mother’s Day Gift Ideas at Ironbridge! 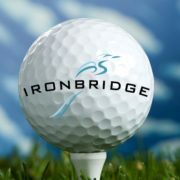 https://ironbridgeclub.com/wp-content/uploads/2018/05/canstockphoto5536558.jpg 2048 3072 Iron Bridge Golf Club https://ironbridgeclub.com//wp-content/uploads/2017/11/IronbridgeLogo-RGB-whitetype.png Iron Bridge Golf Club2018-05-10 13:46:002018-05-10 13:47:56Mother's Day Gift Ideas at Ironbridge! https://ironbridgeclub.com/wp-content/uploads/2017/11/IronbridgeBallBlueSky.jpg 441 608 Teesnap Developer https://ironbridgeclub.com//wp-content/uploads/2017/11/IronbridgeLogo-RGB-whitetype.png Teesnap Developer2017-10-23 12:38:072017-12-27 17:34:34Charitable Days at Ironbridge!